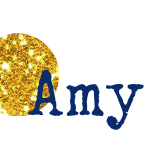 Google Amy's Cooking Adventures: Mexico 2016 in Food! 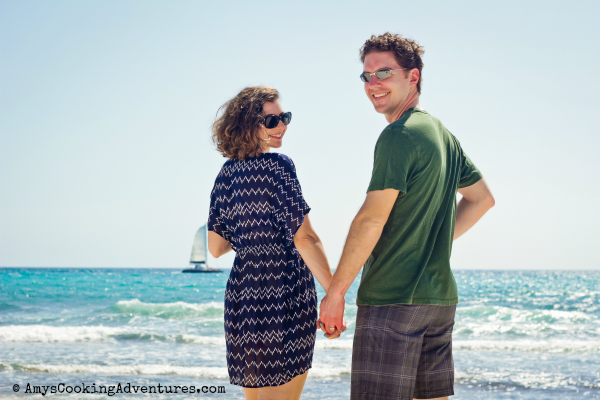 We stayed at Valentin Imperial Maya, and all-inclusive resort that was absolutely beautiful and the perfect getaway for our anniversary! 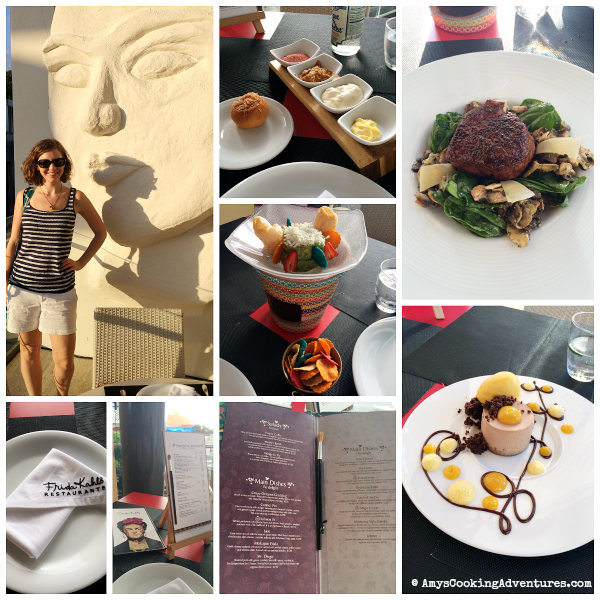 We relaxed on the beach, swam with the sea turtles and of course, indulged in delicious food! 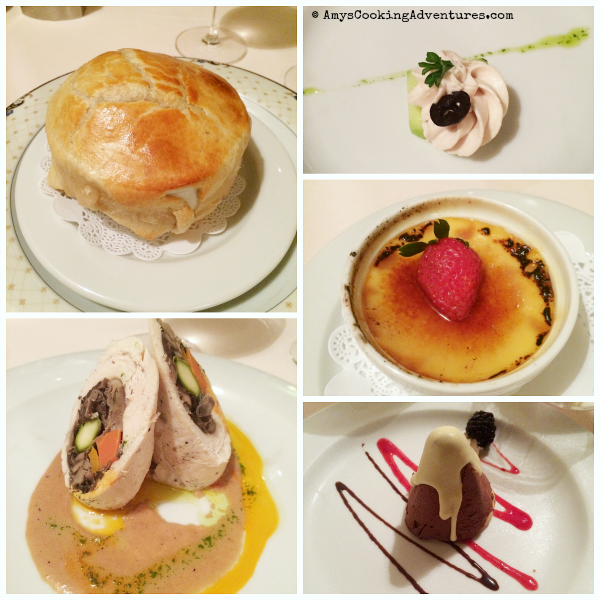 So here’s my trip in food! I didn’t get photos of all of the food we ate, but this is at least an overview of the deliciousness! They had the most gorgeous appetizers! We started off with a roasted tomato and caper focaccia (I totally get why people put tomatoes on top of bread now! Totally making it soon!) with a balsamic dipping sauce. Then there was pesto mousse on toast, caprese salad with pesto vinaigrette, mushroom and tomato bruschetta, prosciutto and arugula pizza, and chocolate mousse of dessert! The food at the restaurant is inspired by Mexican artist, Frida Kahlo, and features a fine dining fusion cuisine. After seeing a ton of billboards on our way from the airport to the resort, I specifically sought this out. I honestly wouldn’t have even known about Frida Kahlo, if not for a Cook the Books Club & Food ‘n Flix double feature about her coming up this fall. Needless to say, I am now super excited to learn all I can about Frida Kahlo and her life. Let’s talk about the food, shall we? First, the menus all featured a real paintbrush in the center and the wine list was presented on an easel. It was such a fun little detail! The meal started off with a bread basket and a variety of dips. If I recall correctly, there was Himalayan salt, a garlicy something I didn’t quite catch the name of, a spicy mayo, and butter. I loved mixing the garlicy dip and the mayo! For our main dish, Hubs and I both ordered the tree of Hope (Arbol de la Esperanza). It was a smoked filet mignon with agave sauce, spinach, mushrooms, and walnut pesto. It was served in domed plates filled with beechwood smoke. 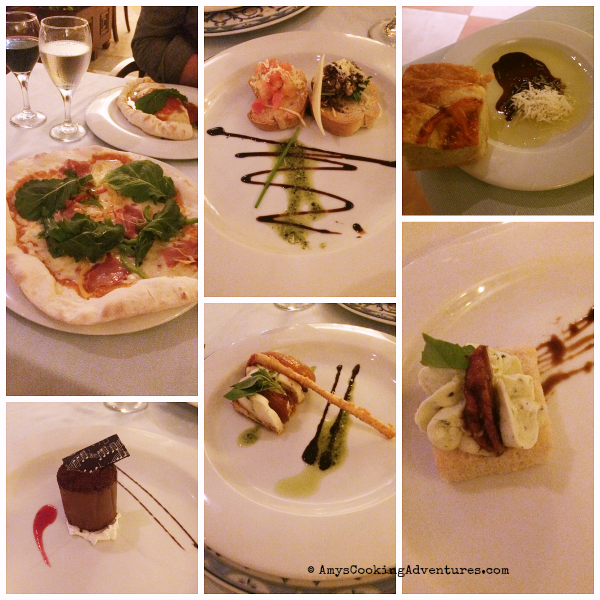 It was an amazing experience and delicious! For dessert, Hubs and I shared a white chocolate cheesecake with mango sorbet and foam. Also amazing! This was definitely worth the trip into Playa! For the last meal, we’re heading back to the resort, but to the French restaurant this time! We started off with a tuna mousse (blerg – you all know how I feel about fish, but I choked it down…and then drank a lot of wine). Next was a French onion soup with puff pastry crust. It was the best French onion soup I’ve even had at a restaurant (it’s hard to beat homemade). And it’s inspired me to give puff pastry a try on my own some day! Next was a vegetable stuff chicken breast. Though it looks fancy, this was the one food I was not quite as excited about. It was ok, but not great. Hubs, on the other hand, had the filet mignon, and was speechless. I knew I should’ve ordered the steak! This time we both ordered dessert. Hubs got a chocolate mousse and I ordered the crème brulee and it was amazing! The trip was truly one in a million. Hubs and I definitely plan to go back again someday, if only for the food! ahhh I went to Riviera Maya for my honeymoon and it was amazing!!! I hope you had as great of a time-the food def looks fantastic! So glad you had a great time. Happy Anniversary again. I love the pictures, It looks so much great memories. I hope someday I can visit this place.